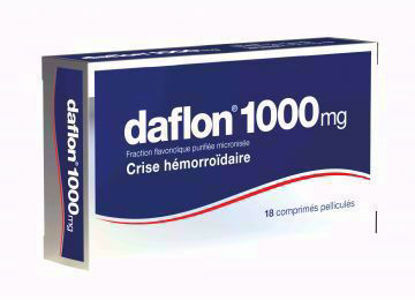 120 Capsule Box Daflon 500mg Capsules for the treatment of Chronic Venous Insufficiency, Leg Ulcers, Heamorrhoids. To relieve the discomfort and reduce inflammation. 240 Capsule Box Daflon 500mg Capsules for the treatment of Chronic Venous Insufficiency, Leg Ulcers, Heamorrhoids. To relieve the discomfort and reduce inflammation. 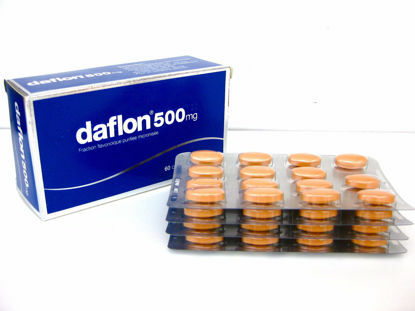 60 Capsule Box Daflon 500mg Capsules for the treatment of Chronic Venous Insufficiency, Leg Ulcers, Heamorrhoids. To relieve the discomfort and reduce inflammation. 18 Capsule Box Daflon 1000mg Crisis Hemorrhoid Capsules for the treatment of Chronic Venous Insufficiency, Leg Ulcers, Heamorrhoids. To relieve the discomfort and reduce inflammation. 36 Capsule Box Daflon 1000mg Crisis Hemorrhoid Capsules for the treatment of Chronic Venous Insufficiency, Leg Ulcers, Heamorrhoids. To relieve the discomfort and reduce inflammation. 72 Capsule Box Daflon 1000mg Crisis Hemorrhoid Capsules for the treatment of Chronic Venous Insufficiency, Leg Ulcers, Heamorrhoids. To relieve the discomfort and reduce inflammation.